The tech giant Philips has started the sales of a new 24-inch monitor that belongs to the Brilliance line and carries the 241P4QRYES product name. The new Philips product comes with a few interesting technologies such as an AMVA panel and WLED backlight. The rest of the specs are nice but nothing spectacular – the monitor runs at Full HD resolution (1920 x 1080 pixels) and offers 4 ms of response time, 250 cd/m2 of brightness, a static contrast ratio of 1000:1, a dynamic contrast ratio of 20 000 000 : 1 and 16.7 million colors. The device also has DVI-D, D-Sub/VGA and DisplayPort outputs and offers four built-in USB 2.0 ports. As if this is not enough it also has two built-in speakers, 3.5-mm audio jacks and a flexible stand. 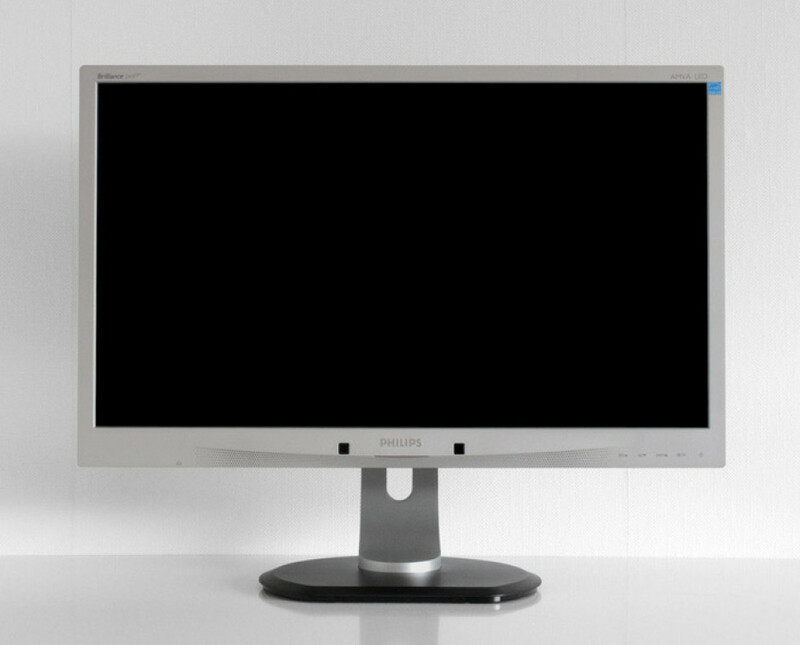 The monitor fully complies with the Energy Star 6.0, EPEAT Gold, TCO Edge and RoHS standards and features a system that gives advice how to best keep your head in front of the monitor. The Philips 241P4QRYES is now available in Europe where it sells for EUR 329.